Screen Print on Paper. 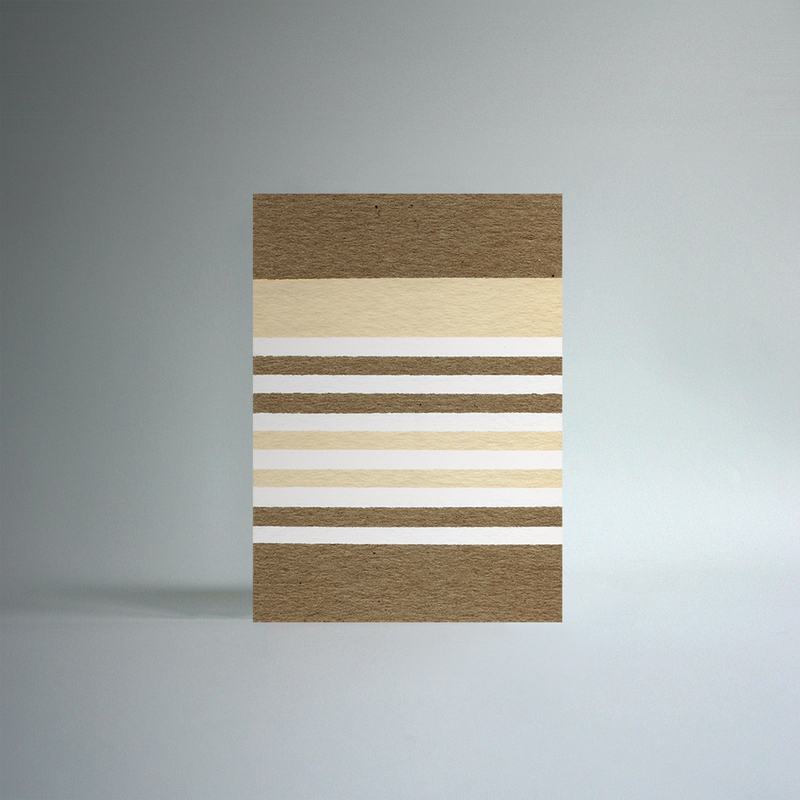 2 Colors on Chipboard. 2017. This is the place to keep up with our most recent projects, browse our work, or let us know if there's something special you'd like.